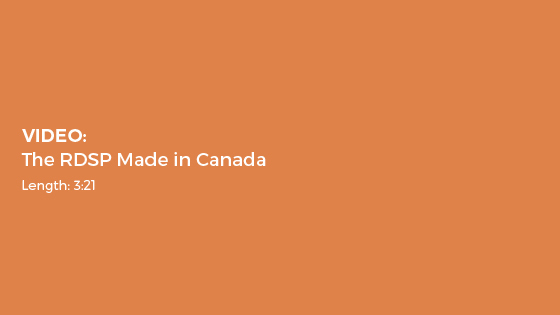 The Registered Disability Savings Plan is a made-in-Canada innovation designed to provide a long term savings vehicle for people with disabilities. 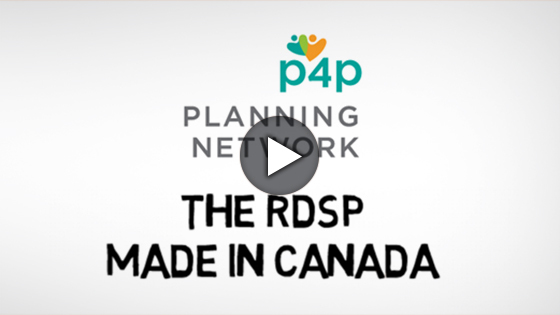 With personal contributions, grants and bonds provided by the Canadian Government, and opportunities to grow the plan through a variety of investment options, an RDSP can grow quickly. Important Note: Withdrawals made before all Grants and Bond have been in your plan for at least 10 years are subject to clawback. 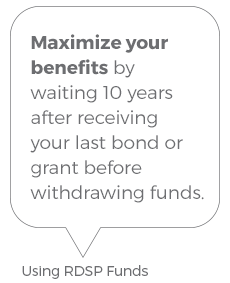 Maximize your benefits by waiting 10 years after receiving your last bond or grant before withdrawing funds. To receive bonds and maximize grants you must file your income tax returns each year. You can claim any grants and bonds you were eligible for in the last 10 years. Monitor your RDSP investments over time. Every financial institution offers different investment options for your RDSP.